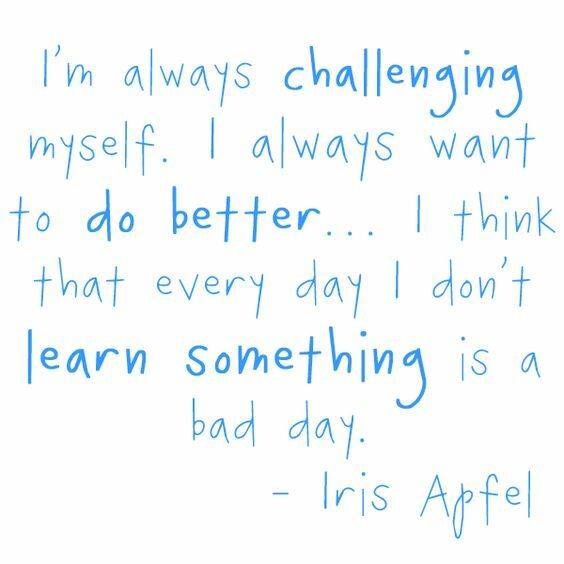 Last Sunday I watched the Netflix documentary about Iris Apfel – I watched it twice, back to back. I’ve seen her before though, Instagram accounts, MAC promo etc. The documentary was liberating, I think that’s the most accurate way to explain it. It gave me a feeling of possibilities, or simply a feeling of perspective. I often feel stressed over age, over style, over personality and things that all of us go through, and seeing Iris at the age of 93 (!) relaxed me. I looked at her as a woman and a person, not putting her in any specific age-category. That’s what I want to be and feel. A personality, character, but ageless. For that reason I was a bit annoyed with the people who met Iris for interviews and other events throughout the documentary because they had a tendency to speak to her the way you speak to a child or someone very old – fair enough, youth may not be on her side, but intelligence did not fade in her case, neither did hearing, so.. you get my point. Her style, what can I say? 😉 I think playful is a word that comes to mind. Other words to describe her? 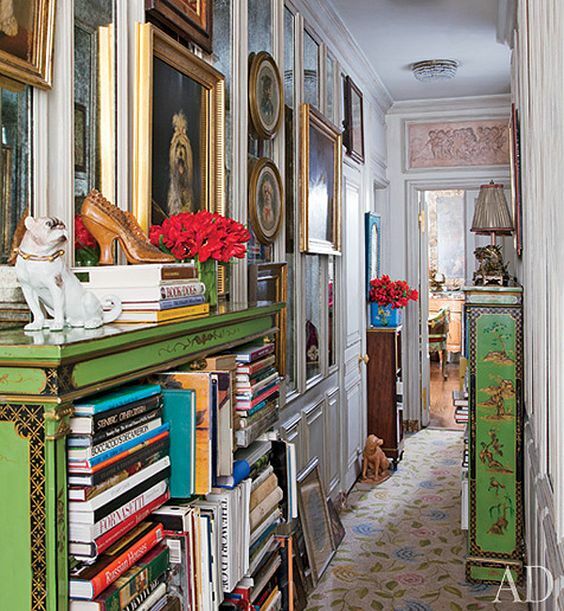 Color, creativity, bold, statement. I truly admire her way of thinking and going about life, why limit yourself in so many ways like we tend to do? I like Iris, she’s kinda cool! Not to mention her to-die-for flat!